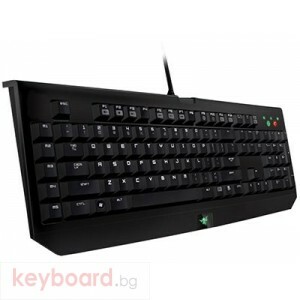 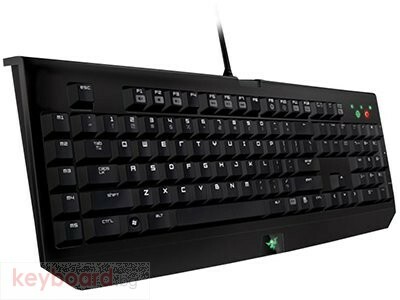 The first mechanical keyboard Razer BlackWidow, designed specifically for gaming offers a whole new level of tactile and accelerated gameplay. Fully mechanical design provides a completely different key tactile feedback, superior gaming response, unsurpassed speed record "actions per minute" and longer life - key withstand over 50 million keystrokes. 5 additional macro keys with macro recorder "on the fly" and optimized key layout allows you to stay in complete control even in a crazy battle.